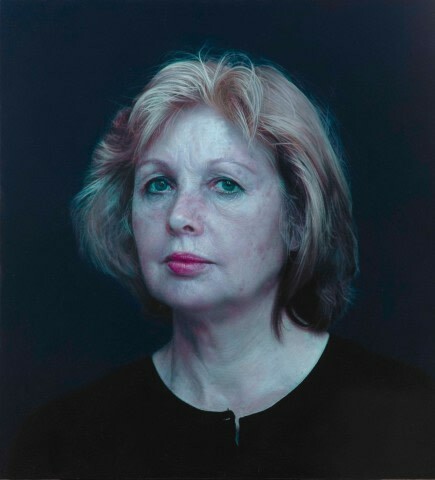 Work: Wylie's work revolves principally around the search to extend the genres of still-life and figure painting. Publicatons: ‘21st Century Portraits’ by Andrew Graham Dixon. 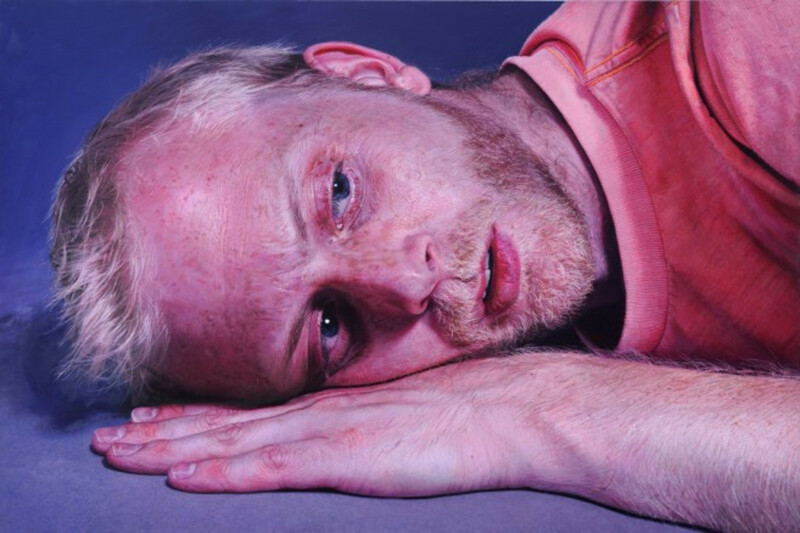 Craig Wylie’s hyperrealist work revolves principally around the search to extend the genres of still life and figure painting. He has an extraordinary ability to seize the appearance of his subjects with tremendous fluency and ease. 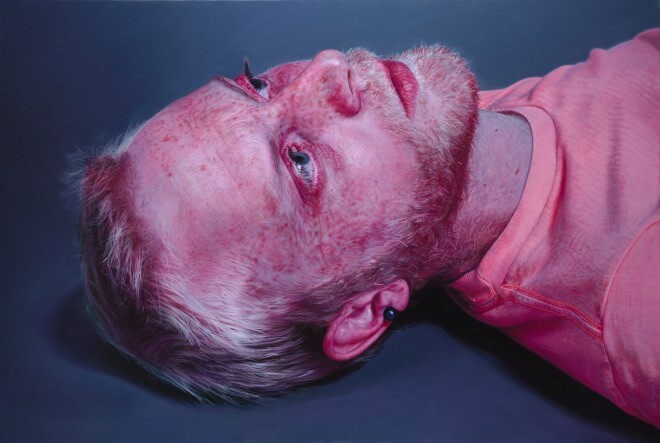 Working from life, with forays into the use of a laptop for his large portrait, Wylie has developed a multi-faceted but singular approach to Hyperrealism. Craig Wylie is exhibited and collected internationally with recent exhibitions in the US, Germany, Hong Kong, France and Belgium. He has won numerous awards including first prize in the prestigious BP Portrait Award at the National Portrait Gallery, London. He also won the London Region Prize at the Hunting Prize of the Royal College of Art. He has work in the permanent collection of the National Portrait Gallery and that of the Neuer Kunstverein, Aschaffenburg, Germany.